Being active and playing sports is great, but sports related injuries can be quite the set back. With a state-of-the-art facility and the full array of paramedical services including physiotherapy, chiropractic, massage and active rehabilitation, we have a focus on sports and activity related injuries. 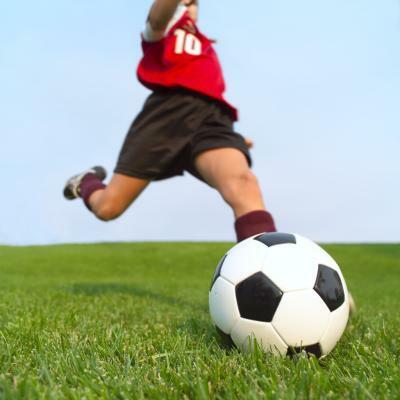 We will endeavor to heal your injuries as effectively and efficiently as possible so you can return to the game. Whether you have shin splints, plantar fasciitis, have tweaked a knee or sustained a soft tissue muscular or ligament injury, we have the expertise to provide rehabilitation solutions to get you ready for participation as soon as possible. If you have any questions or would like to discuss your particular circumstances, please feel free to contact us in Surrey.